If you never try, you'll never see. The Bolle Explorer Goggle features UV protection, flow tech venting, and anti-fog technology to ensure that you can clearly see obsticales and beautiful vistas alike. If you never try, you&apos;ll never see. 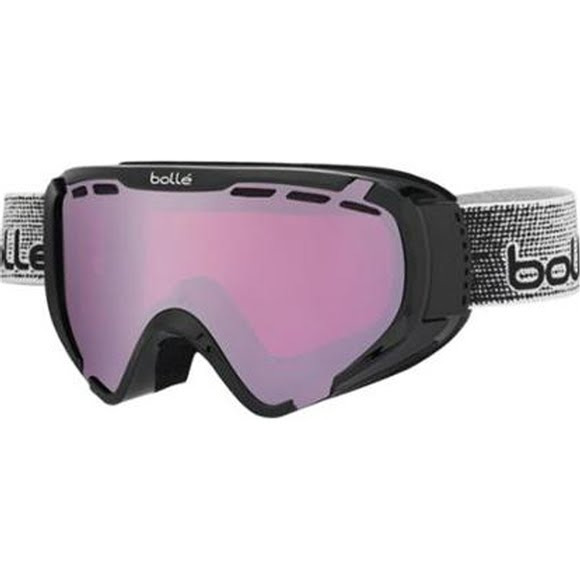 The Bolle Explorer Goggle features UV protection, flow tech venting, and anti-fog technology to ensure that you can clearly see obsticales and beautiful vistas alike. Double density : A medium density foam backs up a soft micro-fleece face layer.